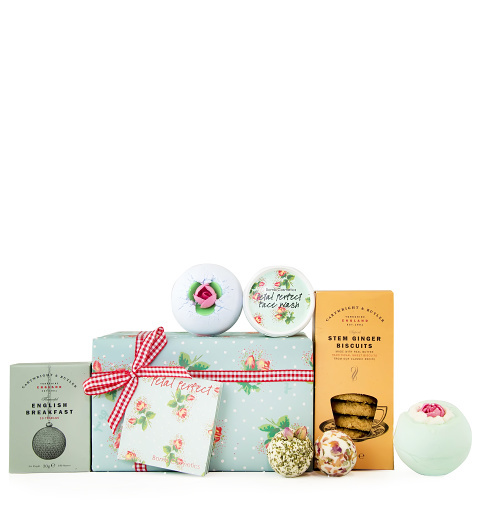 We have selected the very best luxury bath and body products to help soothe from head to toe. Perfect for all occasions and especially great for anyone leading a particularly stressful life. Spoil a friend or loved one for their birthday, anniversary, or any other occasion when you send this luxurious pamper gift.